Complimentary Carriage Rides around Hillside Village. 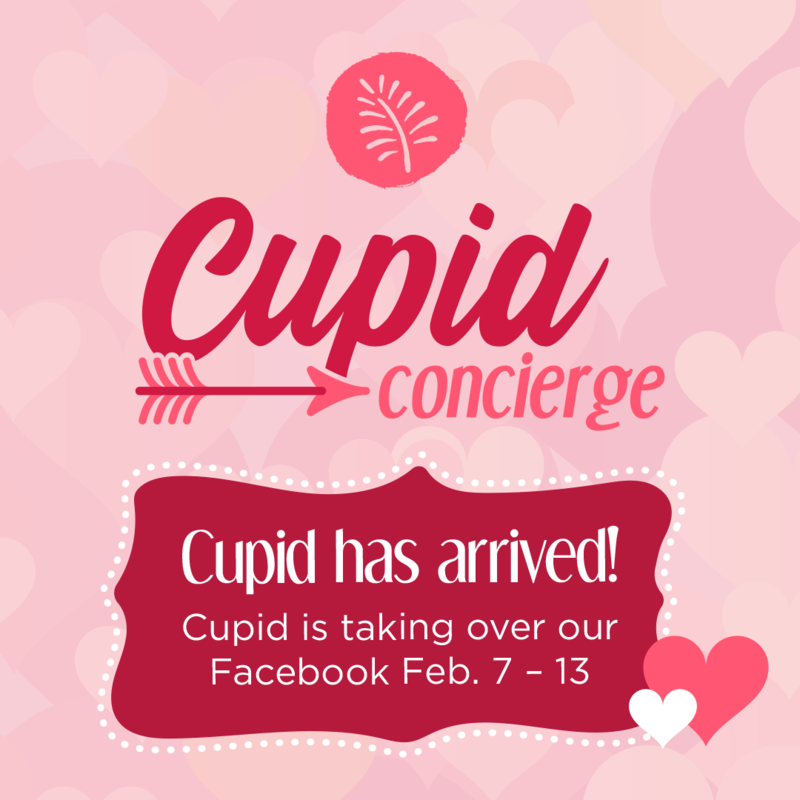 Little Cupid’s Corner: Feb. 8 from 10:30 to Noon. Parents and children from preschool through elementary ages are invited to come by Little Cupid’s Corner, located inside space #618 (between Wing Bucket and next to Claire’s) where they can make an adorable Valentine’s Day craft and take home a Valentine treat. A Jazzy Valentines: Feb. 9 from 1 to 4 p.m. Enjoy a jazzy duo as they croon favorite jazz standards and romantic ballads. Performances will be by the Eddie Crocetti Jazz duo on Saturday, Feb. 9 near the Village Green. 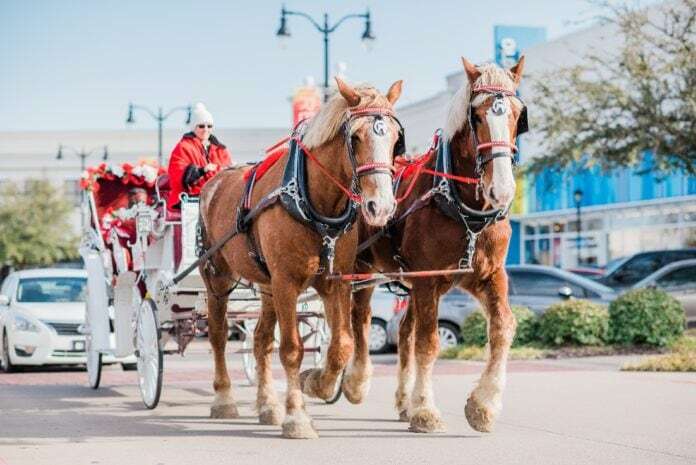 Complimentary Carriage Rides: Feb. 9 from 6 to 9 p.m. and Feb. 10 from 3 to 6 p.m. Imagine a romantic ride through Hillside Village as you snuggle with your sweetie and admire the beautiful landscape from a horse-drawn carriage. Rides are free and though donations are not required, they are accepted and will benefit the American Heart Association. Rides are first-come, first-served basis and depart from the Decor Market/Honey Baked Ham parking lot, next to Mo’s Italia. In the event of inclement weather, a determination of weather-altered plans will be made on the day of the event. Check the Hillside Village Facebook page for updates. For more information on upcoming events, visit shophillsidevillage.com. Hillside Village is located one mile west of US Highway 67 and Pleasant Run Road in Cedar Hill.